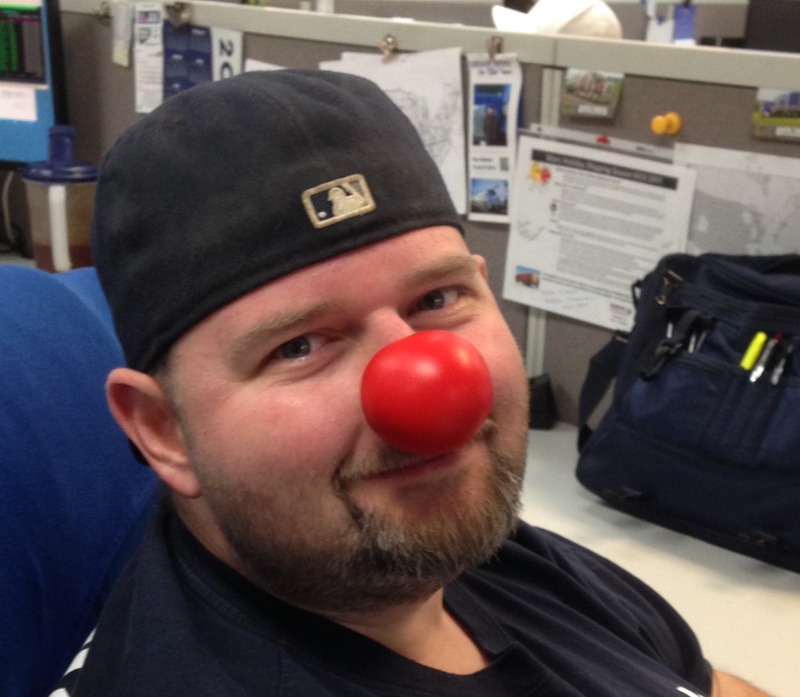 Red Nose Day Supported by National Carriers, Inc.
National Carriers supports Red Nose Day on May 26th by purchasing goods through Walgreens. We challenge our employees, drivers, families and competitors to join the effort to offset kids’ poverty. For more information we have included the following fact sheet. 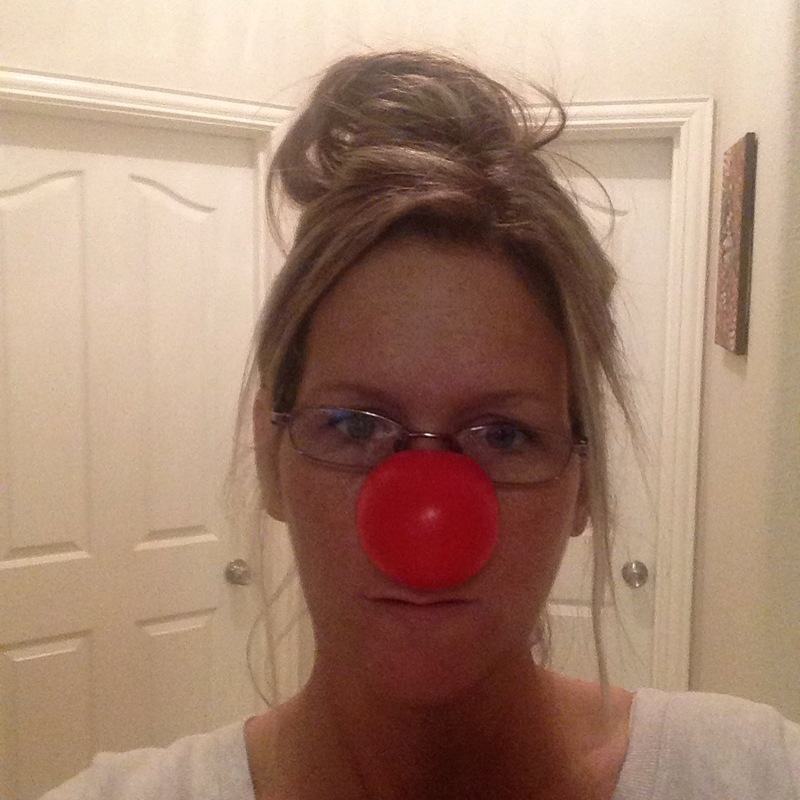 From the our President on down, we hope everyone will participate in Red Nose Day. ABOUT: Advocating everyone’s right to be happy and healthy, Walgreens™ proudly returns as the exclusive retail partner of the second annual Red Nose Day, helping raise funds to fight kids’ poverty. 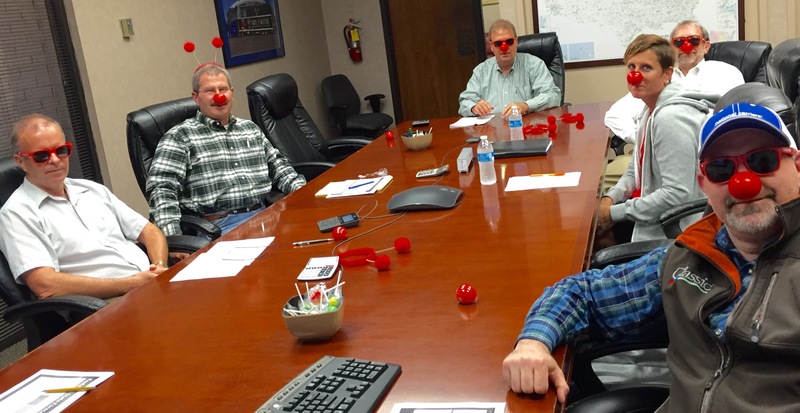 Red Nose Day has been celebrated in the UK for more than 25 years and encourages people to wear Red Noses and have a good laugh for a good cause. The Red Nose Day Special is a live 2-hour primetime television event that brings together the biggest stars for a night of fun and laughs. GETTING INVOLVED: Walgreens invites Americans to “Get Seriously Silly” on social media with weekly #RedNose challenges. Starting March 28 and continuing every Monday leading up to Red Nose Day, Walgreens will task Americans with a #RedNose challenge, such as “Share your #RedNose family portrait,” or “Share your fourlegged friend’s #RedNose look.” People can share their silliest pictures and videos answering the Friday challenge on Facebook, Twitter and Instagram using the hashtag #RedNose. Additionally, weekly #RedNose videos will be featured as part of a new Walgreens “50 States, 50 Stories” video series to live on Walgreens.com/RedNoseDay. In the series, Walgreens takes Red Nose Day on the road in search of powerful stories supporting and benefitting from Red Nose Day. The series will share uplifting, fun-filled stories showcasing real people’s charitable Red Nose Day efforts in-action across the country. CHARITIES: Proceeds benefit the Red Nose Day Fund, which goes to support non-profit organizations that help fight kids’ poverty in the U.S. and abroad. 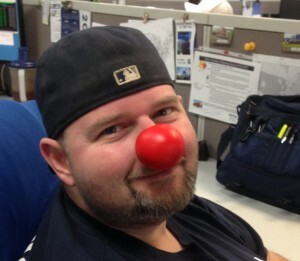 The charity organizations supported by the Red Nose Day Fund include Boys & Girls Clubs of America; charity:water; Children’s Health Fund; Covenant House; Feeding America; Gavi, The Vaccine Alliance; National Council of La Raza; National Urban League; Oxfam America; Save the Children; and The Global Fund. 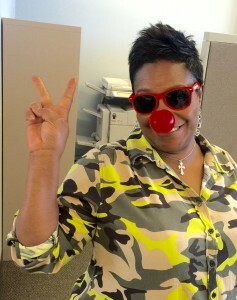 LEARN MORE: Visit Walgreens.com/RedNoseDay and Walgreens on Facebook, Twitter and Instagram for more information. 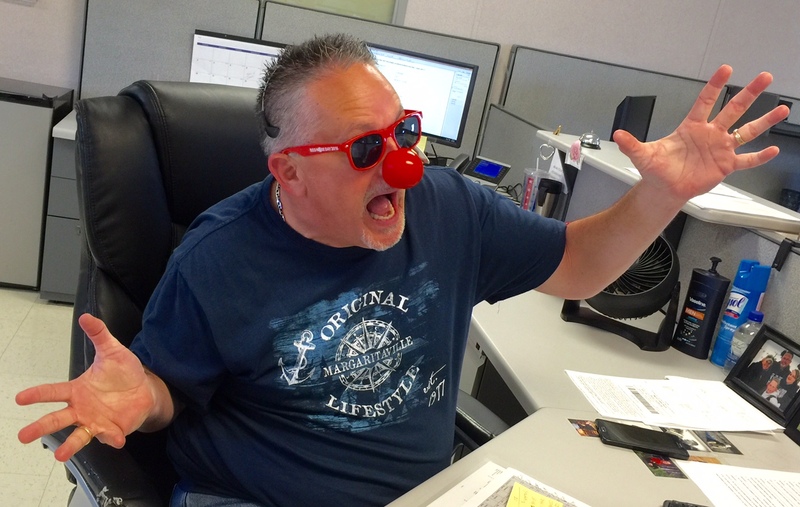 * Until June 4, 2016, for each Red Nose purchased Walgreens will donate $0.50; and for each Red Nose Flair item purchased (Beads, Bow Ties, Headbands, Sunglasses, Pens, Mugs, Cups and Hats) Walgreens will donate 10 percent of the purchase price to Comic Relief Inc.’s Red Nose Day Fund, which helps lift children out of poverty in the U.S. and overseas. 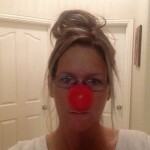 For more information about the Red Nose Day Fund, visit rednoseday.org. No portion of purchase is tax deductible.